Sundays in Stranglethorn Vale are always an adventure and a test of one's self control. If ever a Gankapotamus was sighted, it was most likely during the weekly fishing contest in STV. I try to get down there each Sunday with at least one of my toons in hopes of catching a rare fish and winning the fishing hat or boots. Winning the fishing tournament itself seems like a bit of a stretch for me, but I keep reading intriguing strategic tips and tactical pointers. Now, as for the monster that seems indigenous to Stranglethorn Vale and Booty Bay, it waits to disrupt my Sunday "zone" each week. This most recent Sunday was no different. It seemed to spring forth from every pool I cast my line into. No matter how far I ran to avoid it, it shadow my every move. I have a fun MonaVie tasting party to run to, so I will reveal more about the Gankapotamus later! 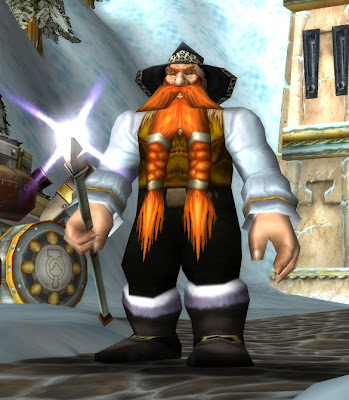 Official Trader Wow Website Launch! 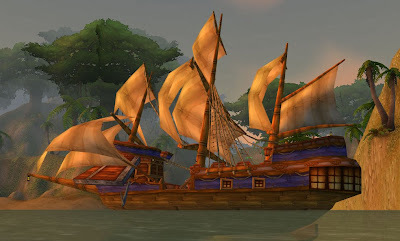 Tader Wow & Warcraft announcements, news, commentary and stories will be posted here at our blog. If you're lookin' fer a new fishing pole, then git urself to our official web site and "git-r-done"! 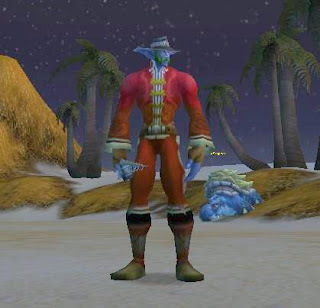 This is a highly profitable guide for low level toons to cash-in on the fishing profession with a little effort and no risks. Keep fishin' and get rich! Remember, the most profitable fish in Warcraft are generally fish used to make "stat-foods". Look in your local Auction House to see which fish or stat-seafoods are in low supply. Send an in-game email to Acronomicus on Arygos and mention "Trader Wow" and he'll send you a gold piece or 2! 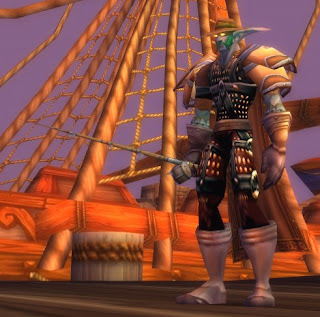 This guide contains a complete list of WoW seafood recipes that use fish or clams you can catch while fishing all across Azeroth in the World of Warcraft. This cooking and fishing guide is sorted by recipe skill level, so you can quickly find which recipes you can easily use to skill-up your cooking profession. A great by-product of this process will be the leveling of your fishing skill. We've also added a speed-leveling guide in case you feel like catching all the fish and recipes at your local Auction House. 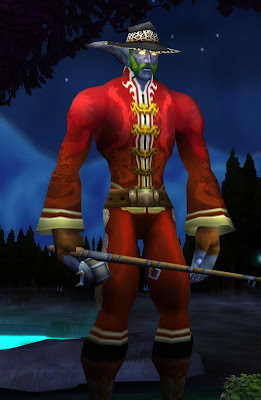 This and other useful guides about profitable fish and fishing locations are also on TraderWow.com.